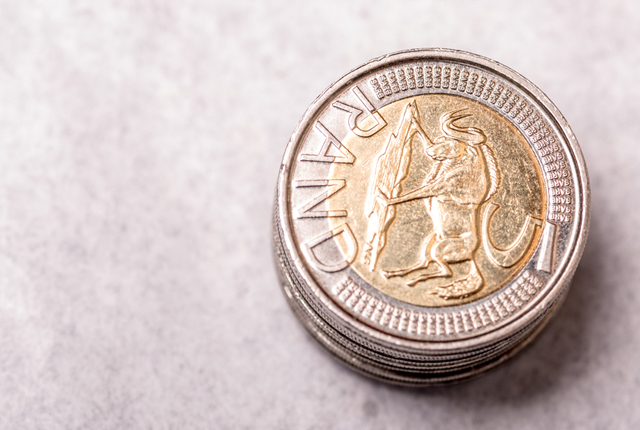 The rand gained more than a percent against the dollar by mid-morning as municipal election results continued to flow through, mostly showing strengthening opposition to the ANC in a few key areas. By 12h00, the rand traded 1.21% firmer against the US currency, at R13.75, having broken through the R14 mark on 29 July. With 58% of the votes tallied, the ANC held 52.7% of the tally, with the DA at 29.1%, and the EFF at 7.2%. In 2011, the ANC won just under 62% of the vote and the DA won just under 24%, while EFF had not yet formed as a political entity. In the key metros of Nelson Mandela Bay, Tshwane, and Johannesburg, initial results showed the DA to be ahead of the ANC. “We had pointed out repeatedly that a strengthening of the DA (and in particular if it can take control in some of the larger cities) would be seen positively amongst investors. In particular since the party that was previously seen as a ‘white’ opposition party elected a black leader it has become a real alternative to the ANC that has attracted negative attention as a result of numerous corruption scandals over the past years.